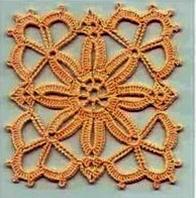 Outstanding Crochet: Crochet square motifs. 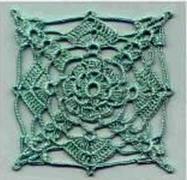 Some patterns you can find on Ludmila's blog here. It's in Russian, but patterns are images, so they are quite understandable.